How do I work out my curriculum pathway and which subjects can I choose? 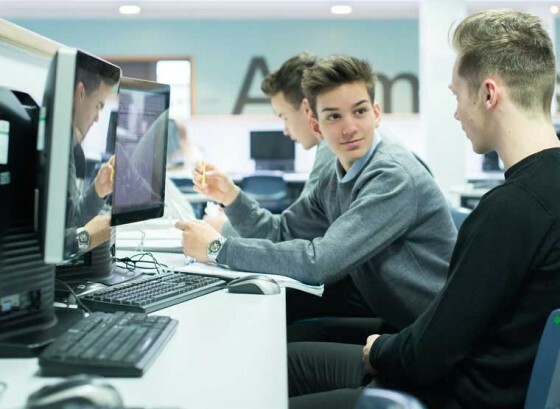 If you are going to enjoy your Sixth Form experience and be successful it is important that you choose the right courses for you. To help you with this process we have created KS5 pathways to help you choose the most appropriate subjects. Click on the KS5 curriculum pathways document below to work out your Average Points Score and see which courses you are able to study. As well as thinking about which subjects you want to take you also need to consider how they fit together on the blocking system. You can only choose one subject from each block. These blocks are still in draft so if you would like to study a combination of subjects which is currently not possible please let us know when you attend your post-16 options, or application, interview, as we may be able to alter the blocking slightly before September.